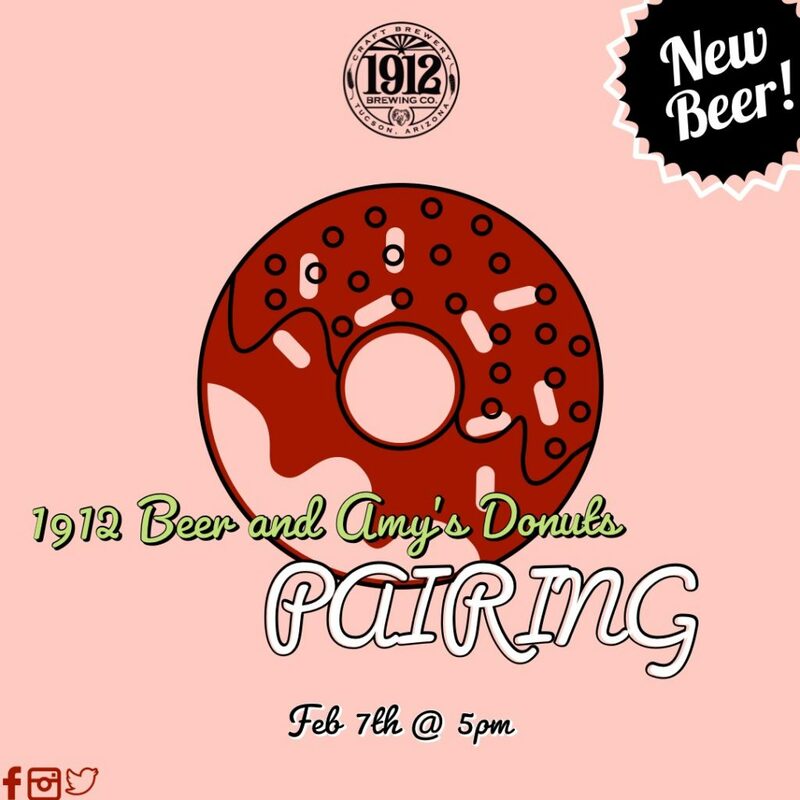 Kick off AZ Beer Week, Feb 7th, with something sweet and join us for an exclusive pairing with 1912 Beer and Amy’s Donuts! 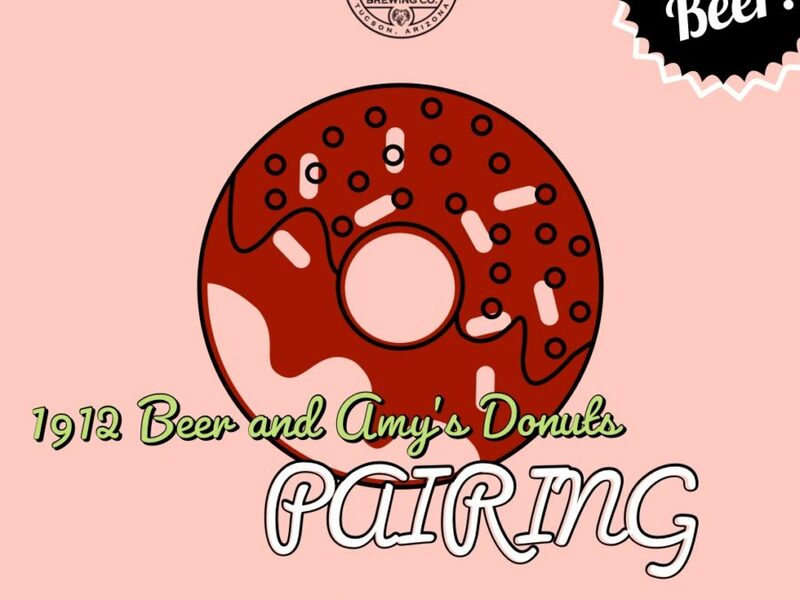 We will be releasing three new beers for this event to go with Amy’s delicious donuts. Check out our FB page, for more info about what new bee you are going to see!